Guests will experience the multi-award winning McLaren 570S Coupé,tackling a variety of track configurations, encompassing both ice and snow surfaces. 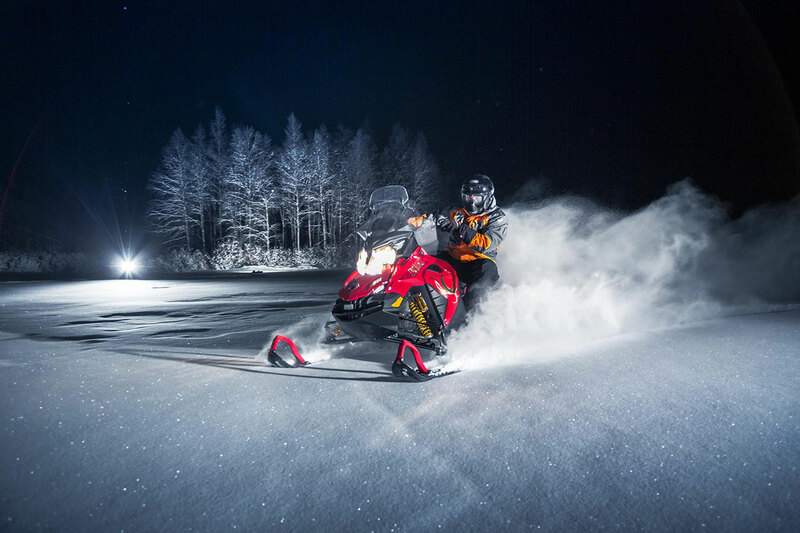 The exhilaration continues away from the track with Pure McLaren teaming up with local travel provider Luxury Action to offer an exciting programme of winter activities, including a husky safari and snowmobile expedition. Accommodation will be provided in the beautiful Jávri Lodge, the former home of the President of Finland. 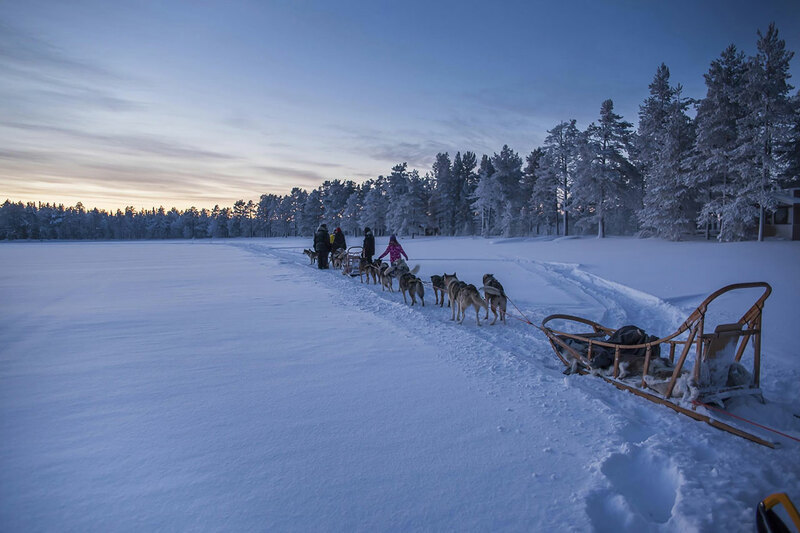 Here guests will enjoy the very best of Finnish hospitality in a remote location nestled within the untamed Lappish wilderness. Built by Urho Kekkonen, the longest serving President of Finland, it is set amongst vast lakes and forests and is in an ideal position for viewing the Northern Lights.